A few days ago, my son and I were taking a leisurely walk home from his daycare when we passed the infamous “dragon lair”. The tale of the devilish dragon den began with a hole in the stone wall that peeked into a lush abandoned garden bursting with life. White and pink magnolia trees shaded snaking wisteria and a budding green pine forest. The verdant landscape was mesmerizing and the perfect setting for a shy group of technicolored dragons who only came out for sweet, little boys. 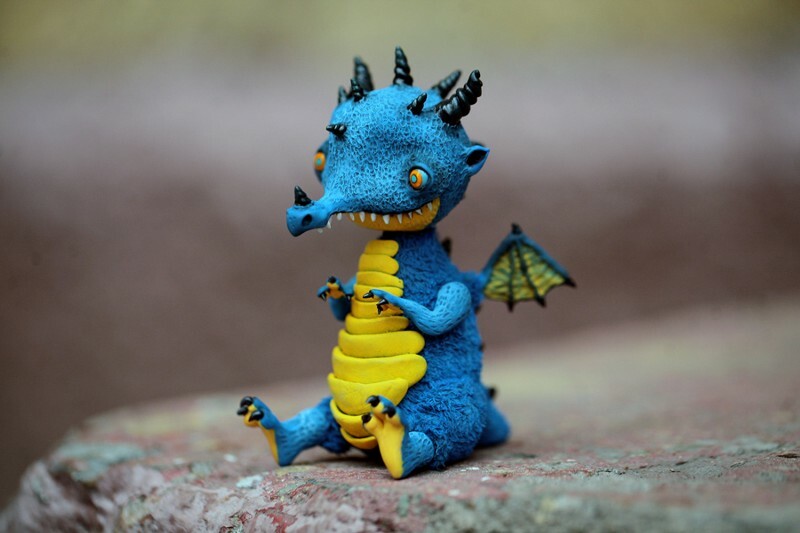 “Mommy, dragons everywhere?” he asked while leaving a lone piece of bread for a carnivorous blue dragon. Now whether our mythical dragons need five or five hundred trees to survive, his takeaway was the same, trees are important! So important, in fact, that we’d like to help you take advantage of the vast amount of green spaces blanketing the region. From hidden city parks with stunning views to gorgeous national parks, northern Portugal is a treasure chest for nature lovers! Palacio de Cristal – Designed by famed landscape architect, Emilio David, the gardens are overflowing with rhododendrons, camélias, pines, ginkgos and lime trees. There are also several themed gardens including the Jardim dos Sentimentos (garden of feelings), Jardim das Plantas Aromaticas (garden of aromatic plants), Jardim do Roseiral (garden of roses) and the Quinta da Macieirinha (little apple tree estate). While strolling through the gardens, you’ll also encounter strutting peacocks and waterfowl, majestic statues adorning fountains, ancient chapels and dozens of cozy nooks screaming for a glass of wine while watching the sun slowly set over the meandering river Douro. Peneda Geres National Park – Located along the northern border of Portugal and Spain, Peneda Geres (Parque Nacional Peneda-Gerês) is a stunning labyrinth of regenerating oak forests, undulating green valleys, peat bogs, 300 million year old granite mountains and tranquil waters of the Homem River. It also happens to be the only National Park in Portugal and touches one of our favorite wine regions, Vinho Verde. Parque Biológico de Gaia – Located in Avintes, just over the river from Porto, the Gaia Biological Park is a must visit for families! Coined as an agro-forestry park expanding over 35 hectares, you’ll encounter heaps of animal species including fox, otters, deer in addition to a vast array of bird species. It also houses a wide range of native trees, some of which are hundreds of years old. Villar d’Allen – This gorgeous estate contains one of the few remaining leisure manors that surrounded the city of Porto in the eighteenth and nineteenth centuries. It has belonged to the Allen family since 1839, when John Allen, who was an English businessman, bought it in a public auction. 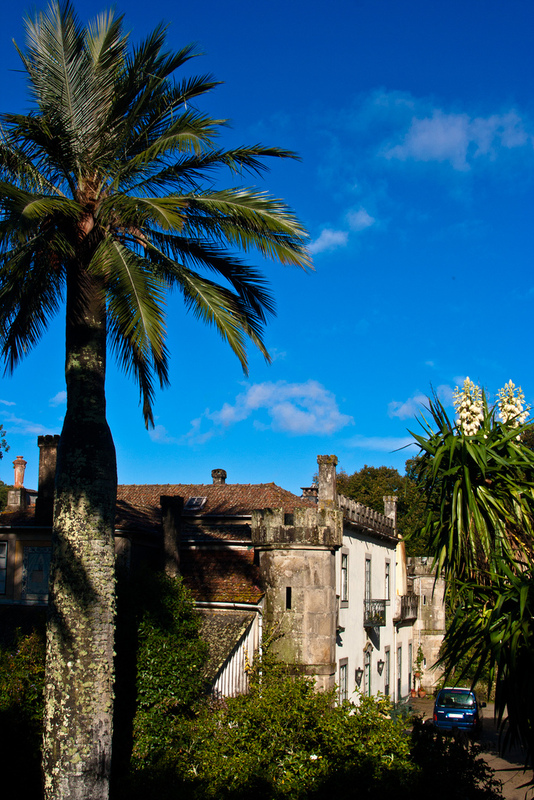 It includes the House of Villar d’Allen – a gorgeous living museum, vast romantic gardens and one of the largest collections of camelia trees in the region. For those who love nature and history, don’t miss this! If you’re keen to help keep northern Portugal lush, or simply explore the hidden green islands inside the region, check out O Futuro (The Future)! This Porto based organization has taken it upon themselves to replant 100 hectares of burnt, free or damaged land in the municipality of Porto with 100,000 native trees! Just imagine the number of dragons this could shelter! In an age when climate change is still debated, and enormous chunks of ice shelves are plunging into the Antarctic, this is a practical movement we’re elated to support! There are three fabulous ways you can help support sustainability in Porto: adopt a tree(s), plant a tree or visit a tree! Depending on your schedule, and your ability to keep things alive, there’s a perfect option for you. ADOPT: If you have land to plant a native specie(s), or know someone who does (hello Portuguese cousin! ), register here by March 20th. O Futuro is giving away trees to those worthy individuals who have shown that they can care for a lovely tree! Though less work than a Labrador, a tree does require love and attention, so this is a serious request. PLANT: If you don’t have a green thumb, then simply volunteer in one of their many meet-ups to plant trees. Easy! Bring your kid, your grandmother or your pet dragon. All are welcome! TOUR: From March through July, you can join O Futuro on a tree crawl in Portuguese (though I’m confident you’ll find a loving soul to translate for you in a handful of common languages). Each month, they’re offering a 3 hour tour of a different native species. If, however, you’re needing a something a little more adventurous and hands on, let us know! There are heaps of opportunities to explore Portugal’s gorgeous landscape through rafting, hiking, biking, etc. Simply contact us for more information. Finally, an enormous thank you to Marta Pinto, one of the main founders of the project. Her willingness to sit down and discuss the program was invaluable, not to mention thoroughly enjoyable. Please don’t hesitate to contact her for more information at porto.cre@gmail.com.